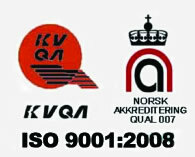 We are Kathmandu based ISO 9001:2008 QMS certified one of the fastest growing EPC (Engineering, Procurement and Contracting) business enterprise in the field of Power Transmission and Distribution (T & D) Sector: As part of these services, we provide integrated design, testing, installation, construction and commissioning services on a turn-key basis to our clients in this sector. 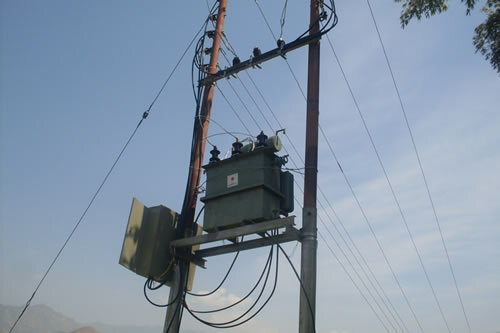 Our projects include rural electrification, Substation/switching stations construction / upgradation, installation of capacitor banks, reduction of AT&C losses, feeder renovation, underground cabling, feeder segregation, installing High Voltage Distribution System (“HVDS”) and Low Voltage Distribution System (“LVDS”) distribution lines and transmission lines. 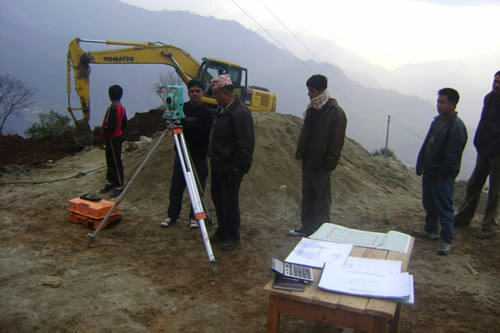 We have executed projects in difficult and challenging terrains and harsh weather conditions in Nepal. We also undertake the renovation and augmentation of existing distribution systems through a review of the design, re-engineering, implementing underground cabling, aerial bunched cabling and implementing best practices for reducing AT&C losses. 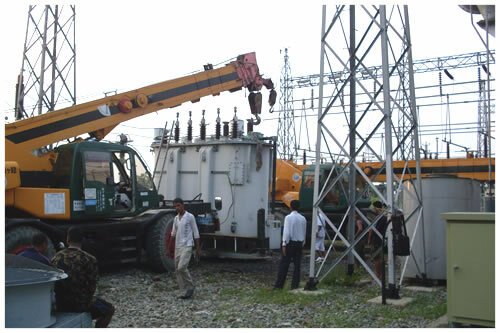 Our services to the power transmission sector include providing EPC services in respect of transmission lines and substations. We make sure that our EPC contracts are usually pursuant to various government policies and schemes. 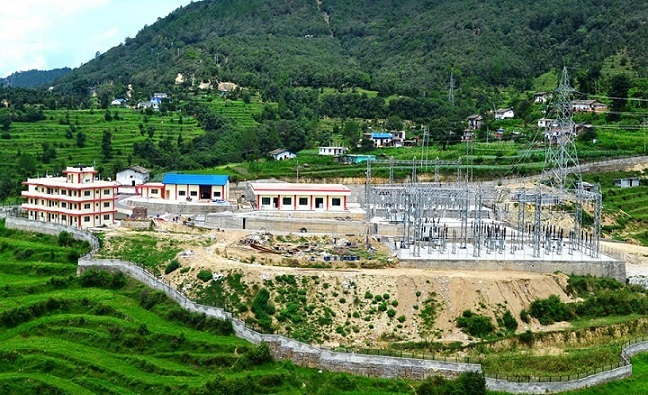 In the power distribution sector, we provide engineering, procurement and construction services for building power distribution networks, including those in rural Nepal. Executing projects related to infrastructure development covering both governmental and private contracts thereby setting high standards in meeting special needs and demands of every project. The company has extensive experience in the delivery of governmental projects. It is structured to deliver these projects in an atmosphere of trust and rigorous scrutiny. Government bodies have found WAIBA to be responsive to their needs for accountability and fairness, while constructing complex projects in a cost-effective and timely manner. We are specialized in tender business also. We regularly participate in tenders invited by various departments. We had participated in numerous tenders ourselves and on behalf of our Principals and bagged various contract in favour of our principal. We usually provide pre-information of tender so as to enable our Principals to prepare their bidding proposal in sufficient time; back up for getting the contract in their favour and liaison works related to the contract, L/C Opening, supervision on clearing, forwarding and inland transportation and delivery of the goods to final destination and releasing the fund. WAIBA is managed and directed by a team of highly qualified engineers, led by the founder Mr. L.B. Waiba (MD), a highly enthusiastic entrepreneur. The team of engineers and professionals at WAIBA, led by Technical Director- Er. N. D. Lama(Waiba)- TCS Colombo Plan Scholar, Engineering Graduate and MBA Degree Holder, lay strong emphasis on teamwork, synergy, professionalism and excellence in work. The management team again, is a rich blend of seasoned veterans, hard working managers and well - networked achievers. Driven by its rich and varied experience, sound technical infrastructure, professional manpower and commitment to timely execution, WAIBA is fully equipped and ready to undertake infrastructure projects at all locations in Nepal.